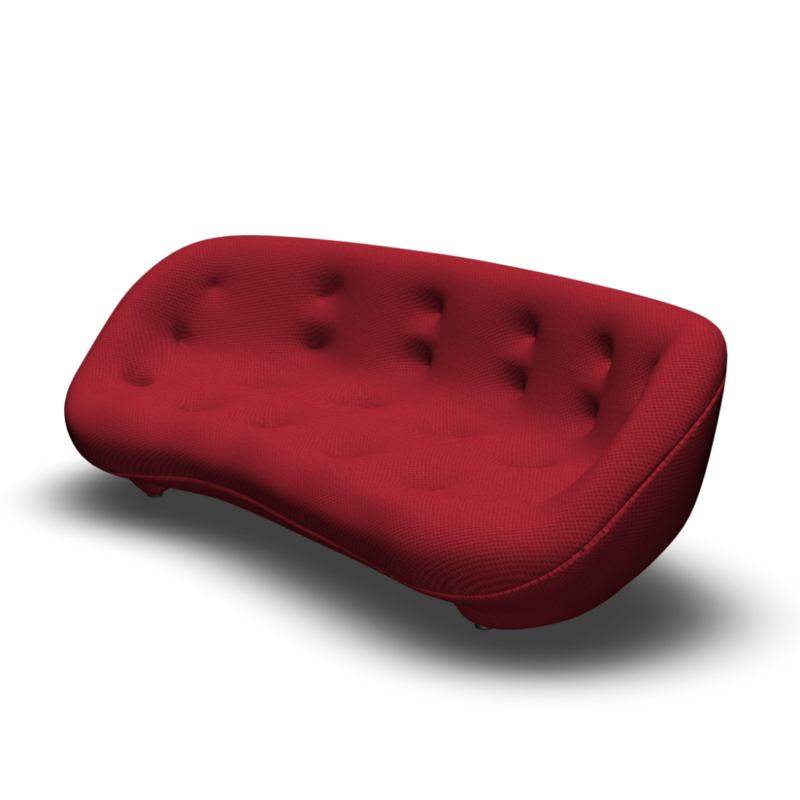 The Ploum settees are the fruit of much research into comfort. 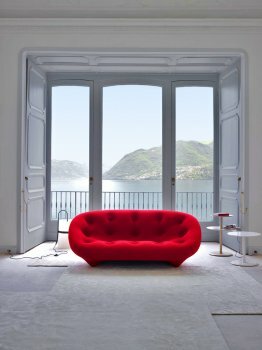 And the result: a combination of two specific materials which, when associated with the real dimensional generosity of the Ploum settees, offers an extremely high level of comfort whilst giving the body the chance to adopt a number of possible postures. 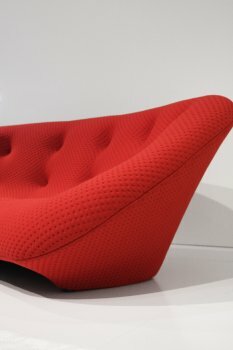 The seat of the large settee, which may accommodate up to 4 persons, has a slightly closed angle perfect for encouraging sitters to move closer together, which in turn facilitates conversation between the occupants of the settee. 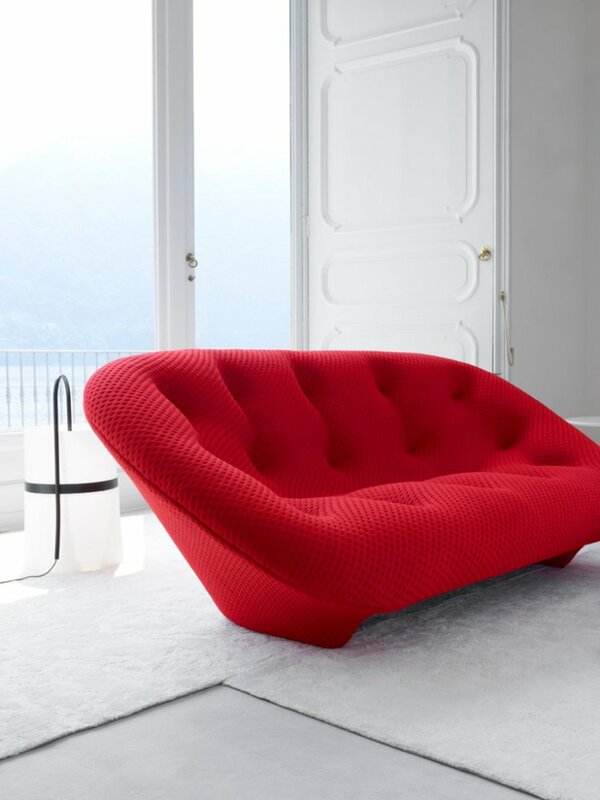 The great flexibility of contact associated with a freely-formed shape turn Ploum into a veritable nest: in fact, all positions are possible here, with both back and head enjoying the same soft contact, no matter which part of the seat is concerned, even the arms.